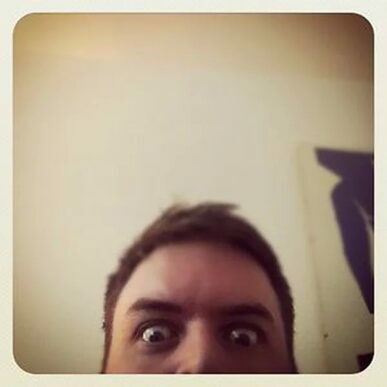 Philip Goes Film Directing, finally, and it turns out he’s pretty darn good at it. 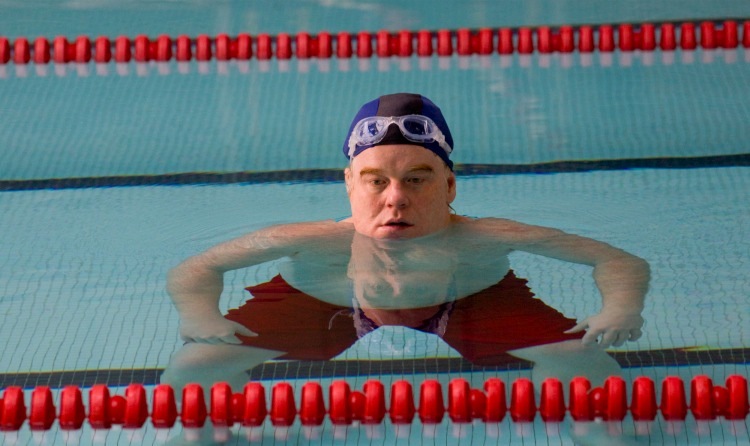 After several years of directing theatre, predominantly (if not exclusively) for New York’s LAByrinth Theater Company, Philip Seymour Hoffman entered into his cinematic directorial debut relatively lightly (a ‘why not?’ moment, by all accounts) during talks about adapting Jack Goes Boating – Bob Glaudini’s Off-Broadway play that cast him in the title role – for the screen. Far from falling into the trap of ‘theatre, filmed’, the adaptation is a powerful one. Using a broad range of locations and an inventive visual sense that encompasses striking imagery with some playful experiments of perspective and imagination (some that pay off more than others, admittedly), Seymour Hoffman never wanders too far from the dramatic strength of Glaudini’s four central characters, the idiosyncratic relationships that reverberate between them, and the crackling dialogue that spits and sparks as a result. An unconventional romantic comedy entrenched in working class New York, the story follows Jack (Seymour Hoffman) – an unlucky-in-love, reggae-loving limo driver intent on winning the heart of Connie (the only central role to be recast, with The Wire’s Amy Ryan replacing stage actress Beth Cole) – as the married couple that introduced them (John Ortiz and Daphne Rubin-Vega reprising their stage roles and adapting their performances splendidly for cinema) struggle to maintain their long term love. Well and truly anchored in a sense of the real, and populated by endlessly deep and utterly believable characters, the film snags its audience early and drags them through a rollercoaster of comic timing and spine-tingling emotion, via moments ordinary, witty and both (the bathroom attendant that only accepts notes and Jack’s “I could be some of those things” as Connie details her ideal man, to name but a few), culminating in the flawless and all-encompassing dinner party scene that serves as the drama’s peak, each character’s catharsis and a thematic microcosm of the story itself. It would be difficult to find another example elsewhere that manages to incorporate the highs, lows and cornerstones of life so effortlessly into a single cohesive and fluid scene. And although much credit must go to Bob Glaudini for the compelling components of his original play, Seymour Hoffman’s contribution in guiding such a simple four-hander into a multi-dimensional, visually stimulating piece of cinema should not be underestimated. Jack Goes Boating ends – in a perfect verbal crystalisation of its own thematic preoccupations – as Jack concedes he’s good by saying to Connie “I am, for you”. Let’s hope that Philip Goes Film Directing doesn’t end the same way, and that Seymour Hoffman can come good above and beyond this particular pet project.